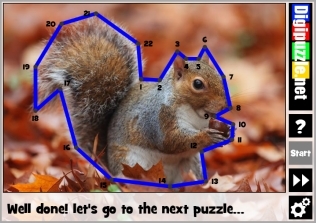 DigiPuzzle is a free site offering dozens of fun games for kids. The games are relatively simple exercises designed to help students practice skills in mathematics, typing, letter recognition, and spelling. The mathematics section is the largest section of DigiPuzzle. In the math section your students will find games on counting, fractions, addition, subtraction, and multiplication. The language section of DigiPuzzle offers games in which students practice recognizing the letters of the alphabet. 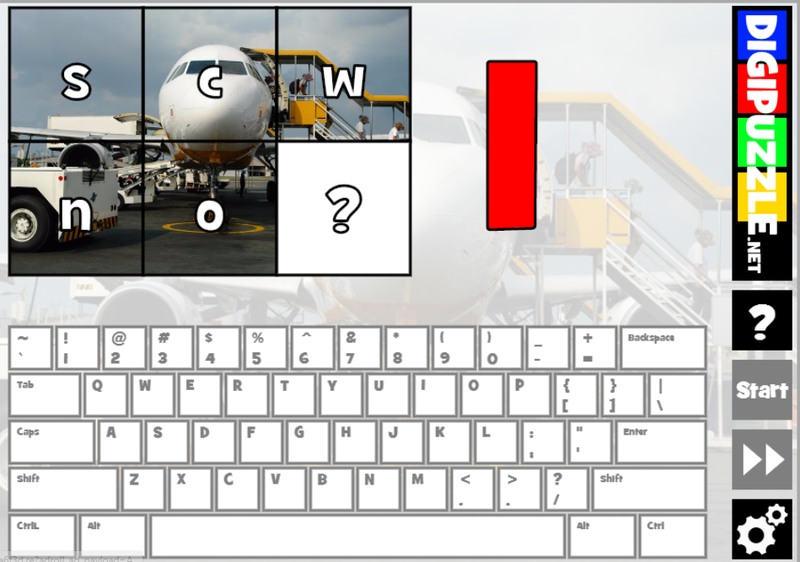 In the same section you will find some basic spelling and word search games. In the typing section of DigiPuzzle you can find six games that students can play to develop their typing skills. Three of the games include a virtual keyboard to use if a student plays the games on a table. My favorite of the typing games is photo typing puzzle. In that game students reveal a piece of a picture with each letter that they correctly type on their keyboards. None of these games are ground-breaking, but they are fun to play as a review activity. DigiPuzzle is the kind of website that you might want to keep bookmarked as a resource to use when you need a quick review activity for kids or when parents ask for an educational games website recommendation.